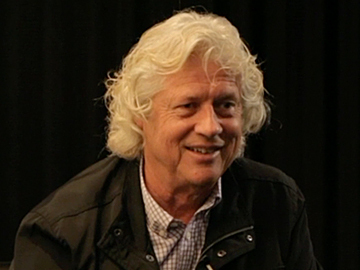 Film producer Don “Scrubbs” Blakeney came from a background in finance. Returning from working overseas in the 1970s, he met pioneering filmmakers Grahame McLean and John Barnett. Blakeney had become disillusioned with the corporate world, and ended up drifting into the film industry as unit caterer on Sleeping Dogs. 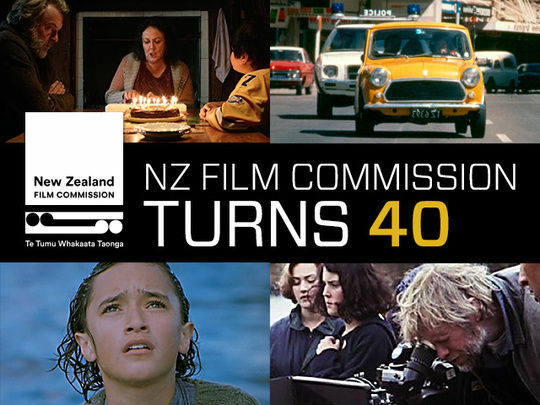 In 1979, his background in both finance and film made Blakeney the ideal first Executive Director of the newly-established New Zealand Film Commission. 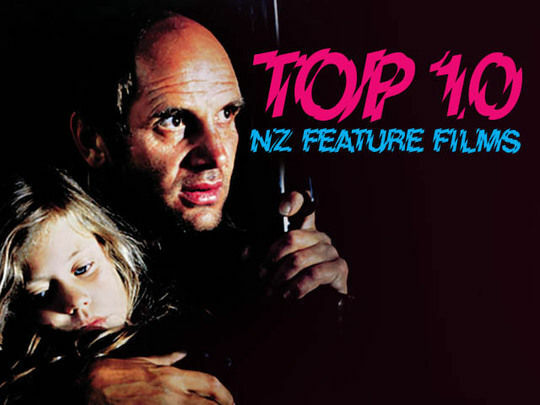 He later produced Geoff Murphy’s classic Māori western Utu. 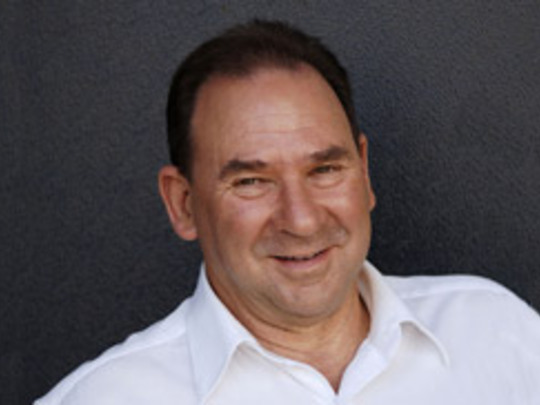 Veteran producer and industry colleague John Barnett is Blakeney's guest interviewer. 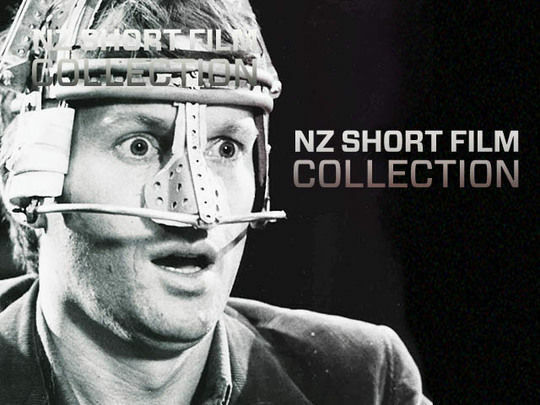 Since the 1970s, producer John Barnett has been instrumental in bringing a host of uniquely Kiwi stories to local and international screens, from Fred Dagg to Footrot Flats, from Whale Rider to Sione’s Wedding and What Becomes Of The Broken Hearted?, from iconic soap Shortland Street to the wildly successful Westie family drama Outrageous Fortune. Two cars, one day: directed by Taika Waititi, this extended public service announcement uses humour to address the dangers of motoring under the influence of marijuana. A trio of tamariki imitate their Dads’ stoned antics, driving home what’s at stake when getting behind the wheel while ‘blazed’. 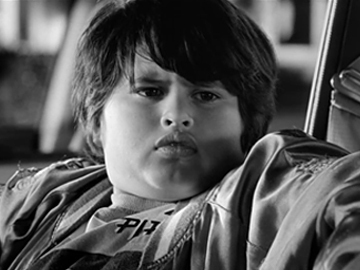 Young Julian Dennison was fresh from his acting debut in Shopping. Waititi later cast him to co-star with Sam Neill in his 2016 hit Hunt for the Wilderpeople. The advertisement was part of a Clemenger BBDO traffic safety campaign made for the NZ Transport Agency.